What is more frustrating then trying to hunt down a stray form or document in a massive filing system? Luckily, this common problem has a simple solution — keep related documents in one place. Unversal® Bright Colored Pressboard Classification Folders UNV10301, you can sort and store related documents and paperwork in one folder. That way, your paperwork is easy to organize and easy to find. Office Ink shows you how to use one classification folder — instead of a ton of regular file folders — to plan an event, track household expenses, organize business financials, sort project documents and more. 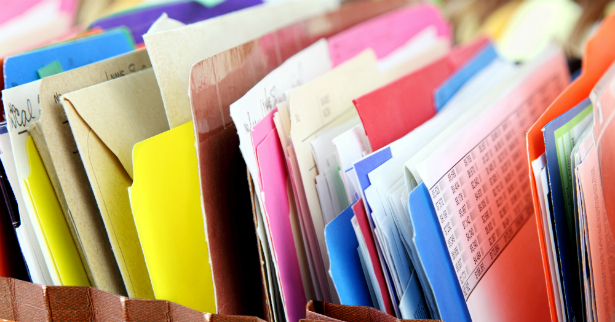 6 ways to use Universal Classification Folders UNV10301 to organize filing systems. Event Planning: UNV10301 pressboard classification folders have six sections you can use to organize documents for the caterers, printers, rental hall and more. Manage household expenses: use each section to store mortgage payments, credit card , utility bills and other recurring household expenses. Organize a project: large projects usually means lots and lots of paperwork. Use UNV10301 pressboard classification folders to store all your project documents in one easily referenced folder. Organize Financials: use Universal Colored Classification Folders UNV10301 to sort bids, contracts, invoices and more in just one folder. Combine multiple file folders: instead of creating a new file for every transaction or interaction, use UNV10301 pressboard classification folder sort disparate but related documents in one file. Eliminate the risk of lost documents: the paper fasteners in UNV10301 pressboard classification folders securely bind documents inside the folder, minimizing the risk of loss or damage. 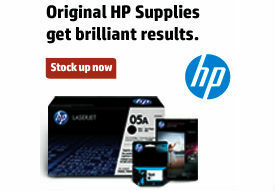 On Time Supplies offers the best wholesale bulk prices online. So you can buy a box of letter or legal size Universal® Bright Colored Pressboard Classification Folders UNV10301 for about $20.